Good morning lovely people! It's a beautiful day in Durban... we hope it is beautiful wherever you are too. We're signing off at Ruby for the weekend, but before we go, we wanted to leave you with some inspiration. 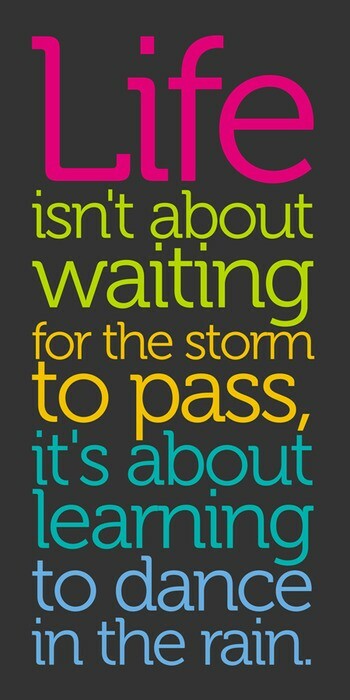 It's been a tough week our side; sometimes it's hard to stay positive when you seem to be caught in many a storm. Focus on what is going well in your life, and learn to make your negatives into positives. Happy weekend everyone!